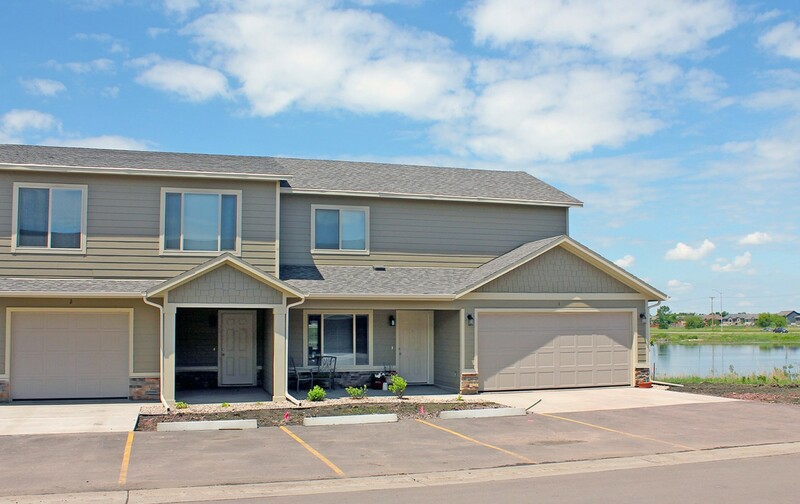 Whispering Woods Commons is a townhome style concept that offers 1, 2 or 3 bedroom apartments; located at the intersection of 57th Street and Graystone Avenue. Construction was completed late 2014. The complex features a clubhouse, fitness center, outdoor in-ground pool & play area.